Note from Laura: Hello! Hope you are well. I’ve been a little AWOL in the last few weeks pouring all of my energy into the magazine. 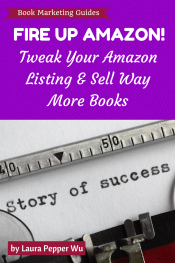 I’m happy to share this guest post by Eric of FreeeBooksDaily.net while I’m getting my groove back on :) Top Free & Paid Services to Promote Your Kindle Books. 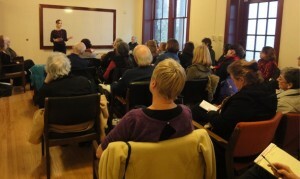 Promoting your book before and after you publish it is a critical step to making your book a success. Today I want to go over my favorite places to promote my books, both free and paid. 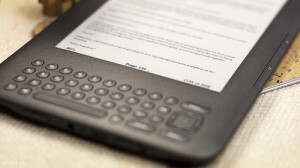 This site posts both free and bargain kindle books on a daily basis. 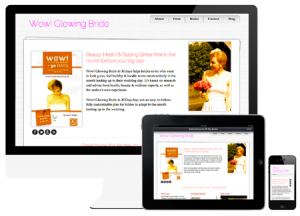 They have almost 10,000 facebook fans and over 16,000 active email subscribers. You can find the pricing plan here. Bookbub has over a million active subscribers and you can promote any ebook in any store (Amazon, Apple, Nook, etc). 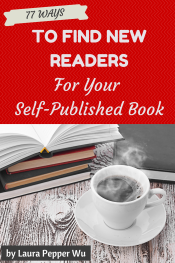 You can also submit your book only to people looking for your specific genre. You can find their pricing plans here. Post your books directly in Kindle Boards (especially if you have a kindle version!). This is also a great place to build your personal brand as an author. 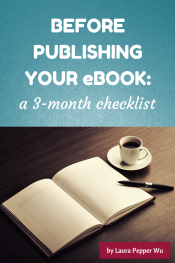 There are tons of resources and lots of other authors to share your work with. There is a free and paid membership, but if you plan to just post your books it’s a great place to do just that. You can use this site to submit your book (free or paid). It’s $5 for a guaranteed spot, otherwise it’s free. There are so many places where you can either list, get reviewed or pay for advertising that it’s hard to put all of them in one post like this. So here is my advice: TEST. Testing different services (free and paid alike) yourself will help you sort through all the services out there. That way, you can find out which ones work best for you and are worth the time or money investment. *Image courtesy of Kodumut, used under the Flickr Creative Commons License. Readers, over to you! Have you found any free or paid services that you’d like to add to the list?